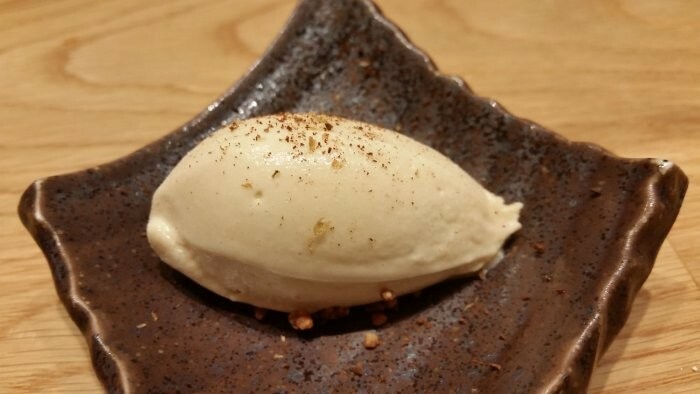 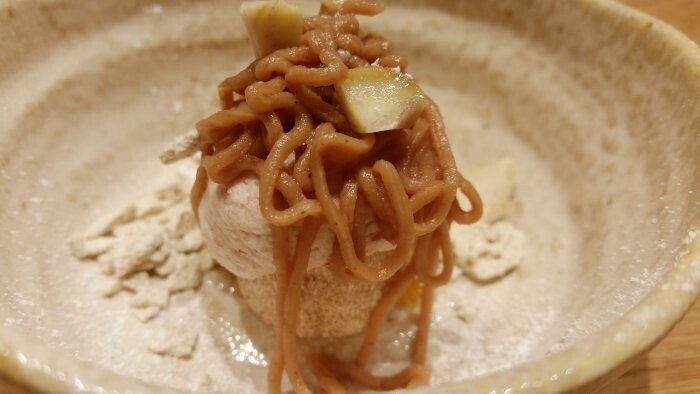 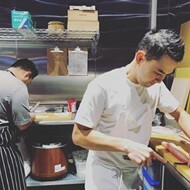 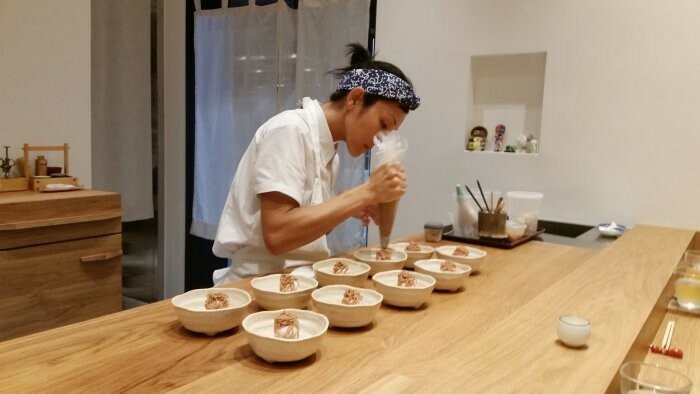 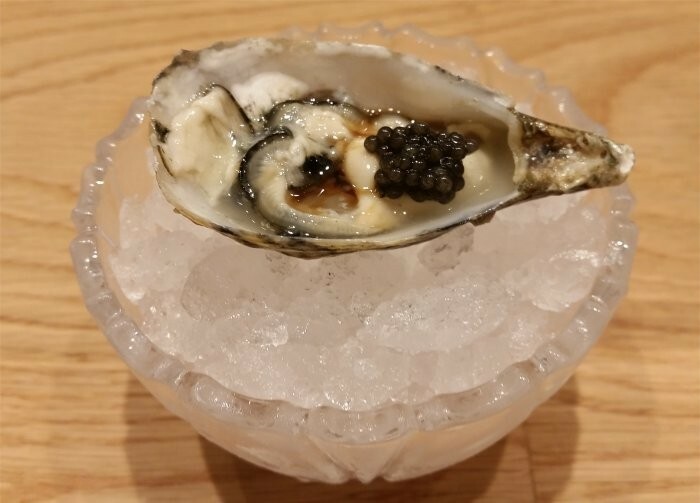 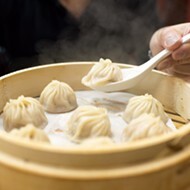 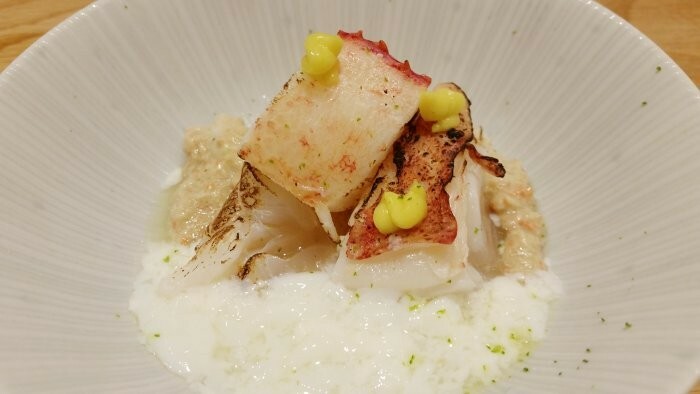 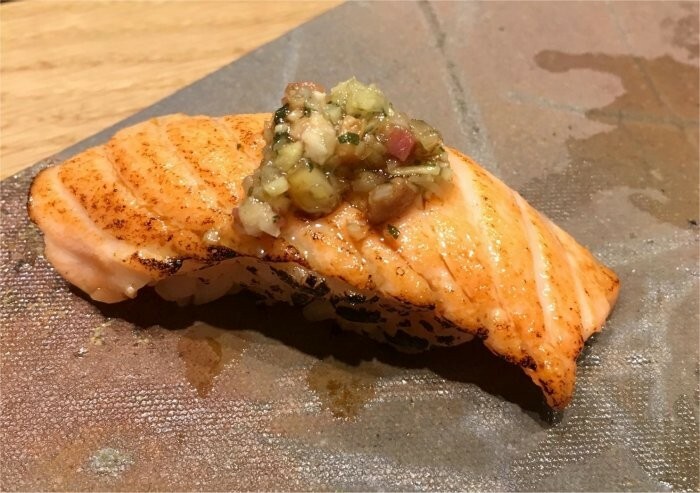 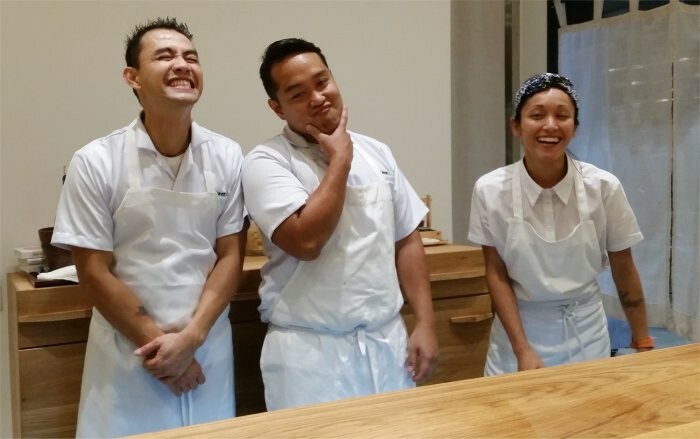 We told you Friday that Kadence, the new nine-seat omakase restaurant by the talented trio behind Kappo and Konbini at East End Market, opened. 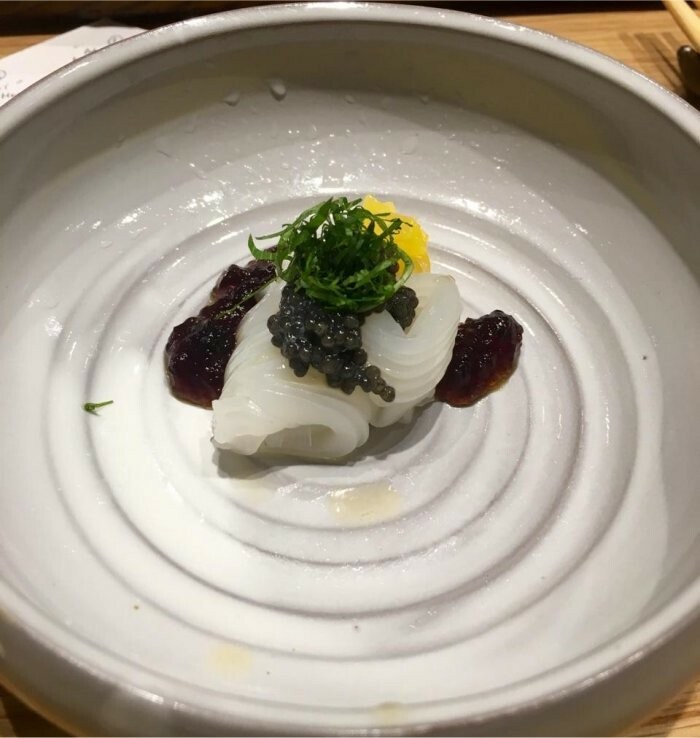 Well, later that night, I had the opportunity (at full menu price; no freebies for me) to partake in the superlative multicourse sushi omakase fashioned by Mark Berdin, Lordfer Lalicon and Jennifer Bañagale. 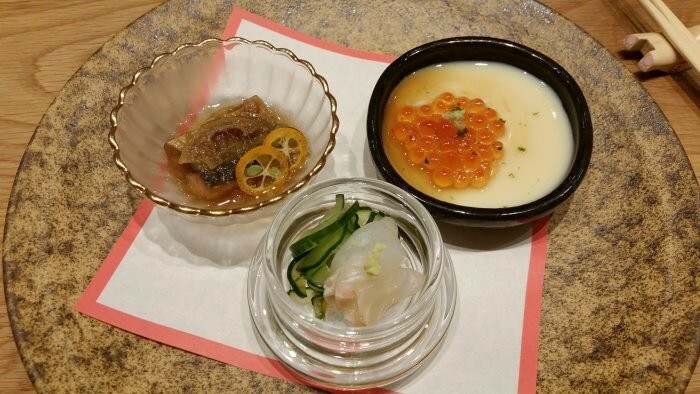 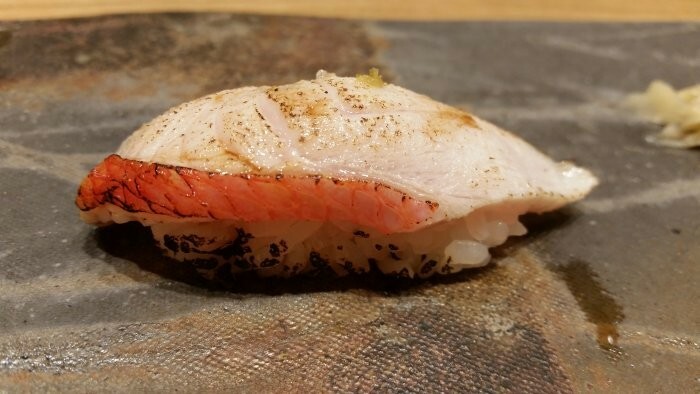 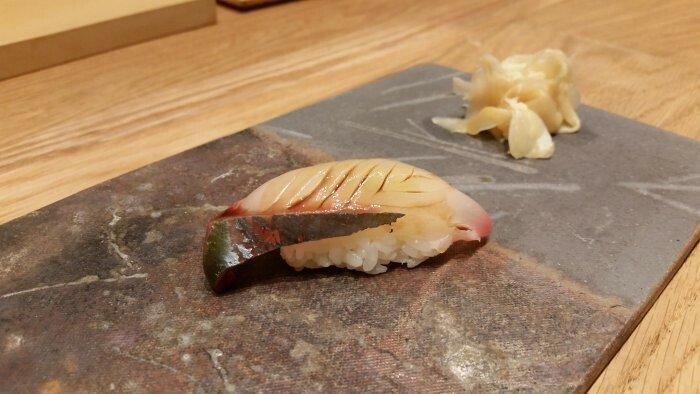 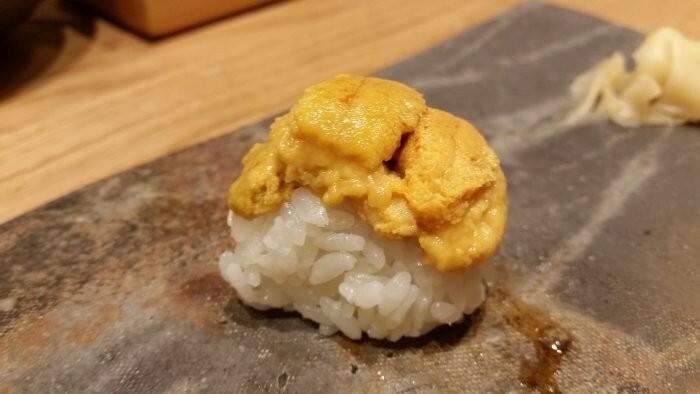 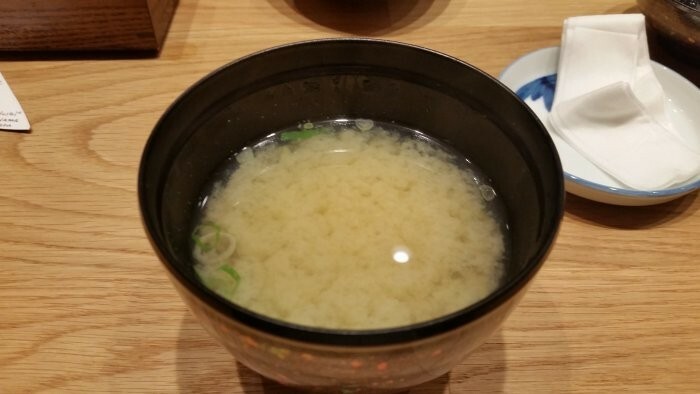 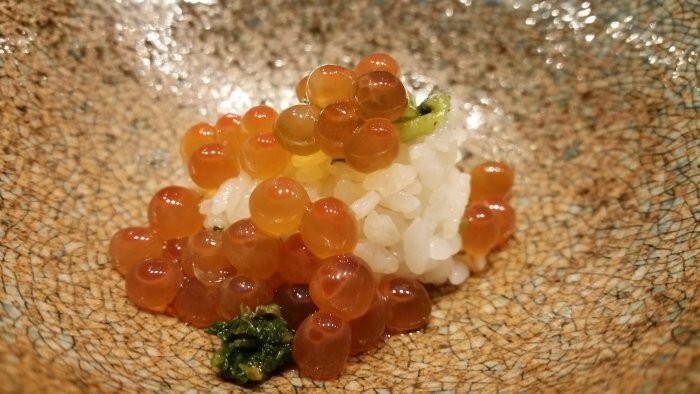 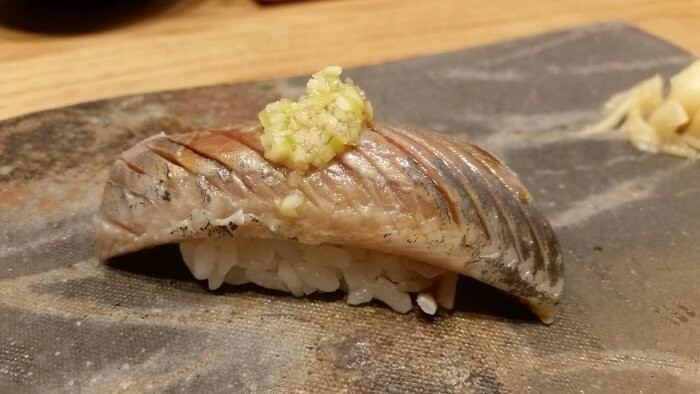 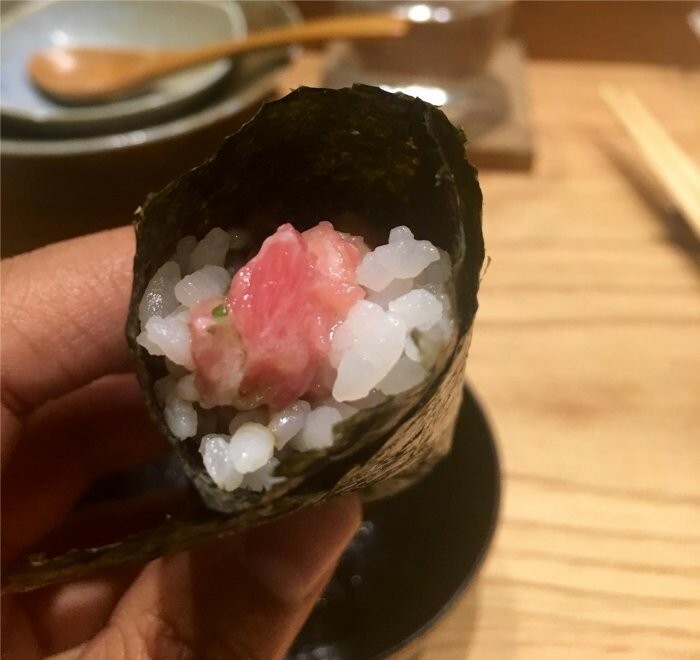 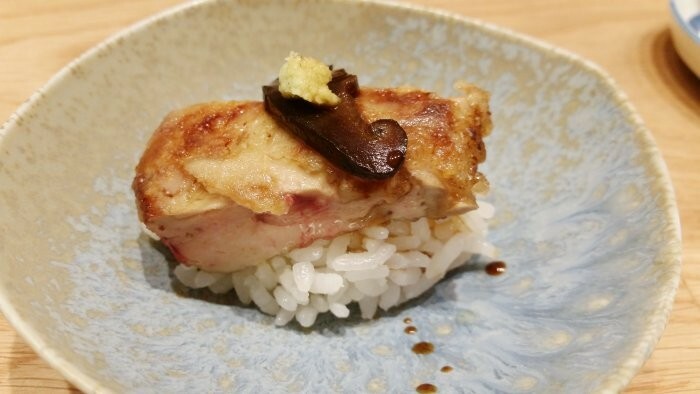 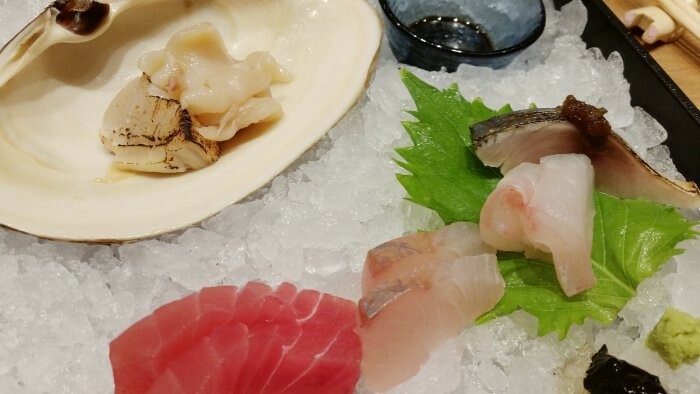 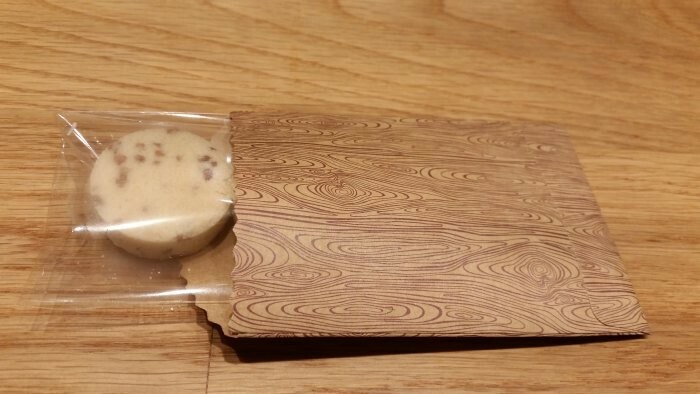 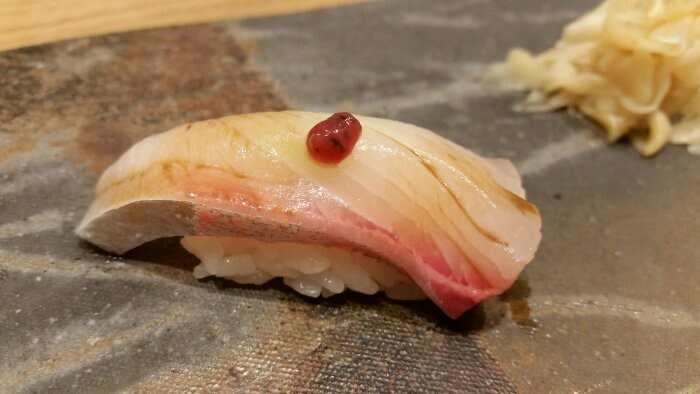 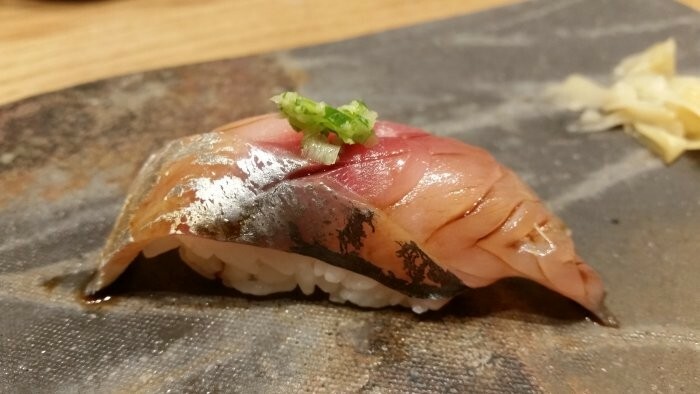 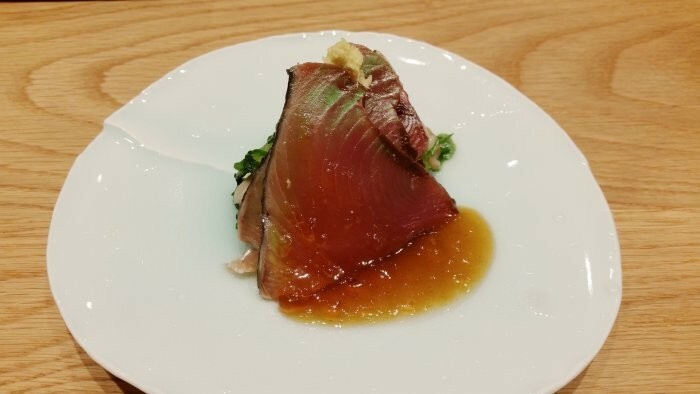 For sushi purists, there's no better omakase to be had in town.